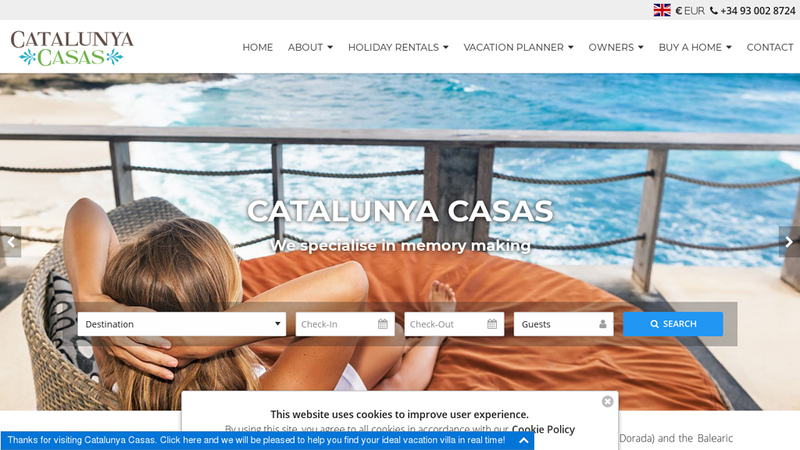 (TRAVPR.COM) SPAIN - January 16th, 2019 - Catalunya Casas (catalunyacasas.com), specialists in villa rentals in Catalonia, North-eastern Spain, are offering free 2 night stays in April, May, and June for selected villas. 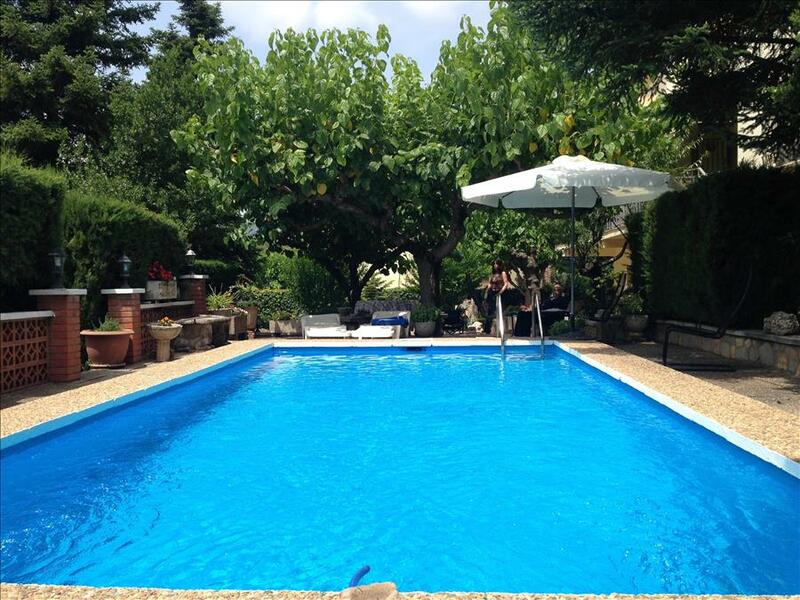 All villas come with pools and gardens and are located within an hour of Barcelona or Girona. 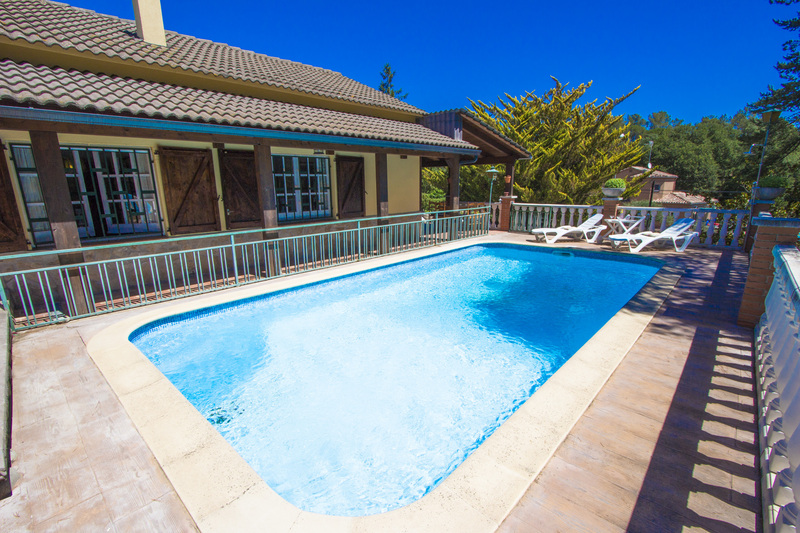 1) Pick your dates based on the availability - 2 nights between April and June 15 2019 (see property occupancy calendars in the above links).